Yes we’re going green, but were not saving the planet. I’m going save you from bland and boring food with my latest rub. The new Green Chile Rub features the spicy fruitiness of Hatch Green Chile blended with sea salt, garlic, black pepper and some other secret spices. 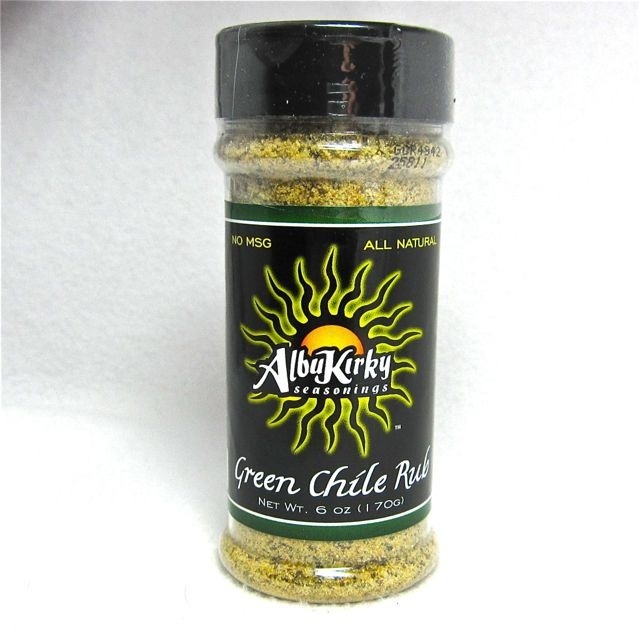 Although this rub is great on everything, its particularly delicious on pork, poultry or fish. Add a dash to your ranch dressing for a little green chile kick. The possibilities are endless. I’m really excited about this new product and hope you will enjoy it too. 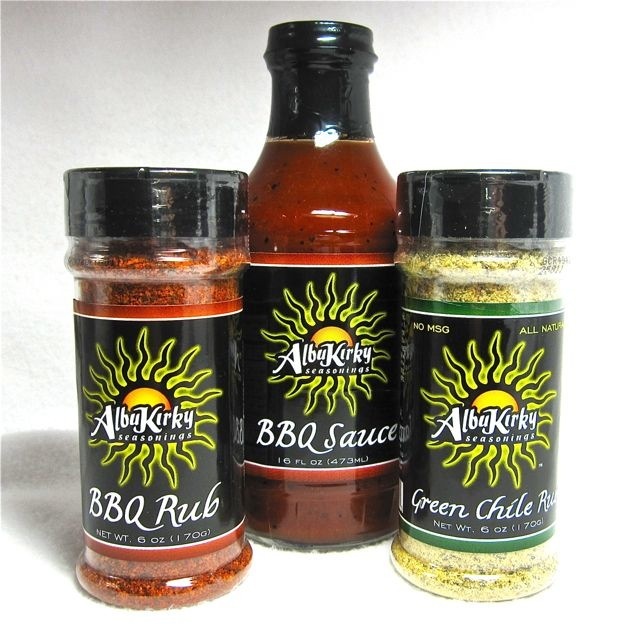 Visit the AlbuKirky Seasonings Store to order yours today and I’ll ship it out tomorrow. Thanks for you support! I think I'll be posting an order. Looks good AlbuKirky!! I like the idea of the green rub.